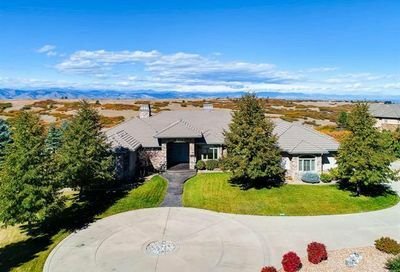 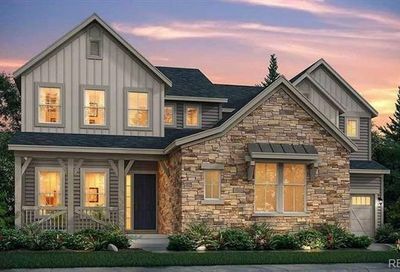 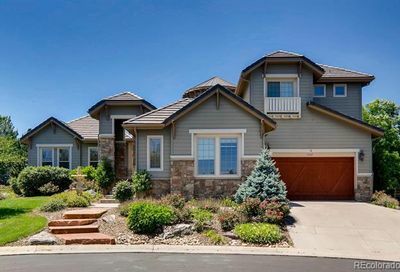 Homes for sale in Castle Pines, Colorado are in Douglas County, in the south metro Denver area, about 20 miles from Downtown Denver. 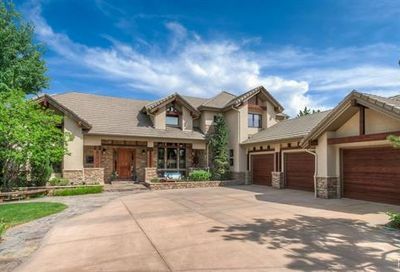 Celebrate the arts in Castle Pines at events sponsored by the Castle Pines Arts & Cultural Foundation, including the annual Fall in the Foothills celebration of all things Autumn and the annual Summer Solstice Fair. 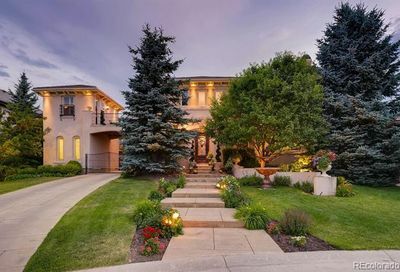 Living in Castle Pines puts you close to some of the absolute best shopping in the Denver area. 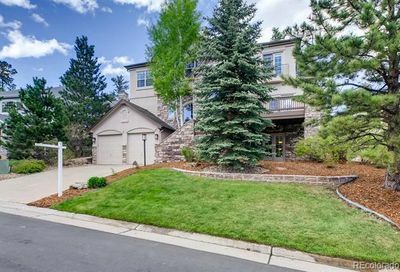 Castle Pines is just 10 miles from Park Meadows, where there are more than 180 stores and restaurants. 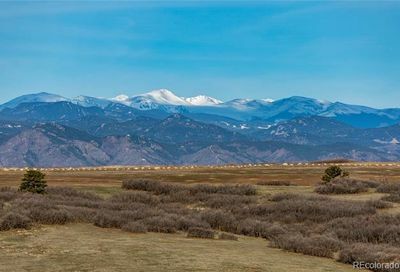 The Outlets at Castle Rock are also nearby. 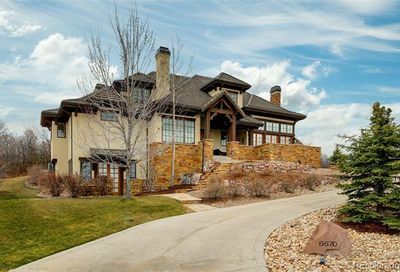 The are many local golf courses, too, including the famed Castle Pines Golf Club, The Country Club at Castle Pines and The Ridge at Castle Pines North. 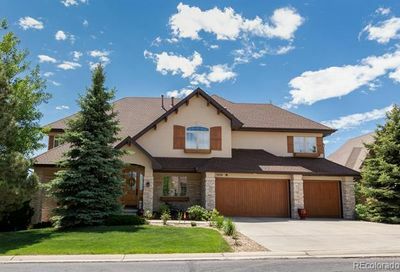 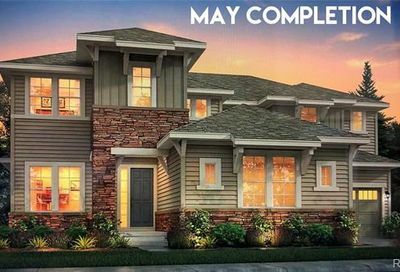 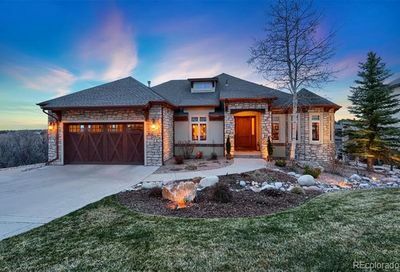 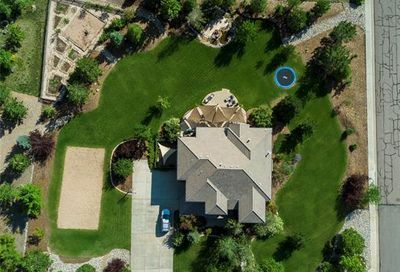 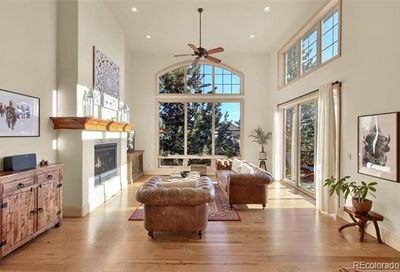 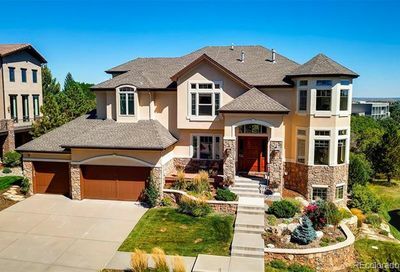 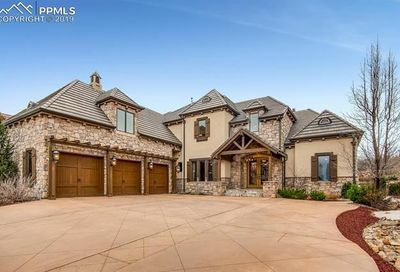 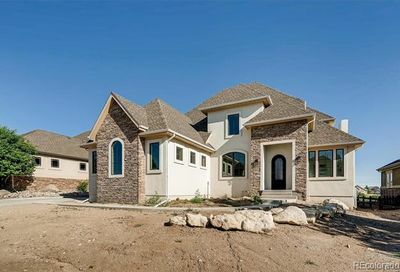 Learn more about any homes for sale in Castle Pines, schedule a tour and go see homes for sale in Castle Pines or request email notifications from a Castle Pines real estate agent whenever homes go on the market in Castle Pines that match your search criteria. 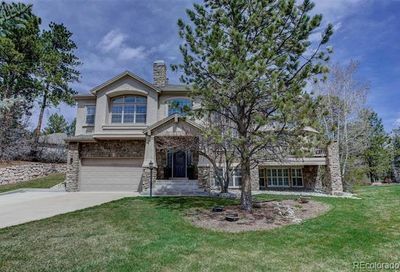 Call The Principal Team at 303-550-8563 or click below to contact a Castle Pines REALTOR®.